For those of us in the Northern Hemisphere, summer is fast approaching, which for many means it's time for a vacation. Whether you get any extended time off work or not, the tradition of summer vacation sticks with us. For one, it's often the perfect season to visit those bucket-list destinations without weather interfering with activity. If your summer plans are currently open-ended, we've got some good news. These trips will help you finalize the perfect vacation — with minimum effort on your part. 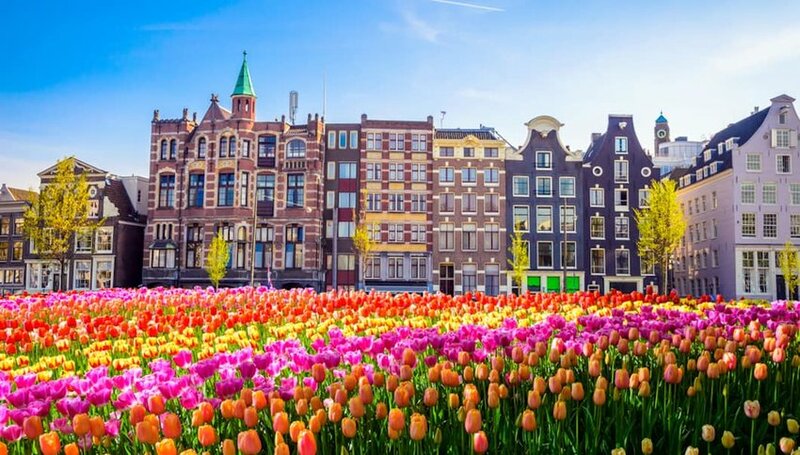 Canals and bicycles, windmills and tulips, Amsterdam feels straight out of a storybook. Pride takes over the city in June, and the entire summer feels like one big celebration. Join in on the fun with this five-night experience. Explore the highlights of Amsterdam, from the Rijksmuseum to its charming canals. Then, journey beyond the city to the quaint towns and villages that make Holland so unique. Immerse yourself in Dutch farming and dine on fresh farm-to-table fare, including the town of Gouda's famous cheese. Walk through fields of tulips or explore castles before returning to the city for a last hurrah. You'll find a lot of advice online regarding how to travel around Iceland, but this unique trip puts a wellness spin on this famous destination. Enjoy Iceland's breathtaking scenery while getting in touch with your spiritual self. This seven-day trip includes visits to classic stops along Iceland's Golden Circle, including Thingvellir National Park, as well as relaxing activities to rejuvenate you. 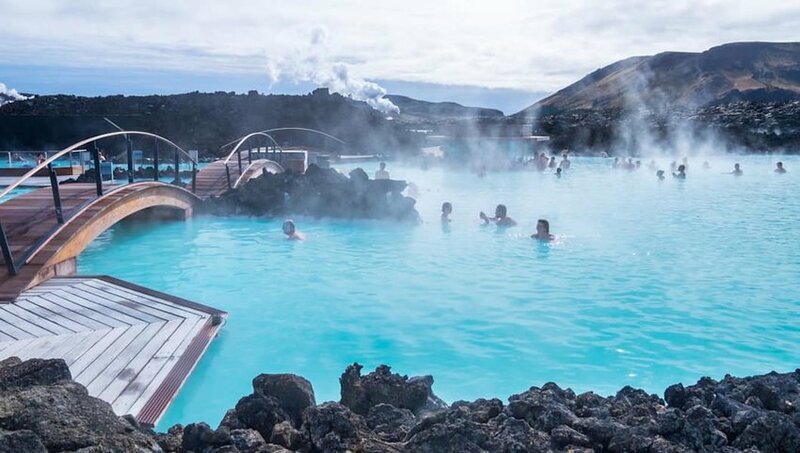 Meditate on the black-sand beaches of Reynisfjara and take a soothing dip in the famous Blue Lagoon. This Iceland adventure will leave utterly relaxed — as a vacation should. 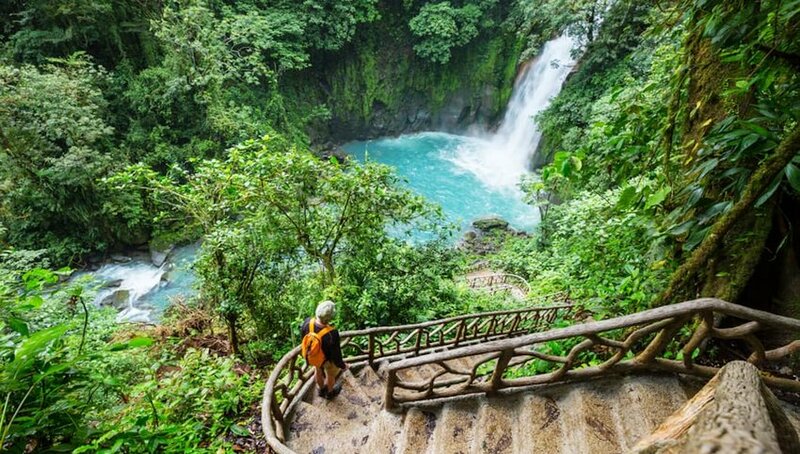 If you prefer to get off the beaten path, discover the hidden treasures of Costa Rica on this action-packed trip. Hike to remote villages in the core of the country, encountering waterfalls and beaches that you won't find on Instagram. Over 12 days, enjoy hiking, rappelling, rafting and surfing for a heart-pounding adventure you won't soon forget. If you prefer to kick your feet up and watch history pass you by, then this cruise down the Danube River is for you. Explore the heart of Eastern Europe, with stops in some of the most romantic and charming cities in the world. 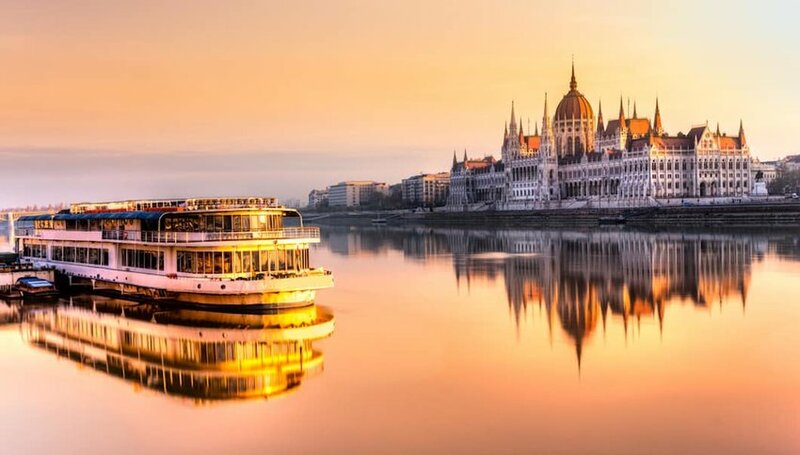 From the Grant Parliament Building of Budapest to the Charles Bridge in Prague, this cruise will expose you to the best parts of this corner of the world. Clink glasses of local brews while you watch the sun set over Austria's stunning Wachau Valley, and relax in the knowledge that you don't have anywhere else to be. Want to experience Italy like a local? Hike through coastal fishing villages and sip wine while watching the sunset over the Mediterranean? This local living tour is the perfect way to enjoy one of the most beautiful regions of Italy. 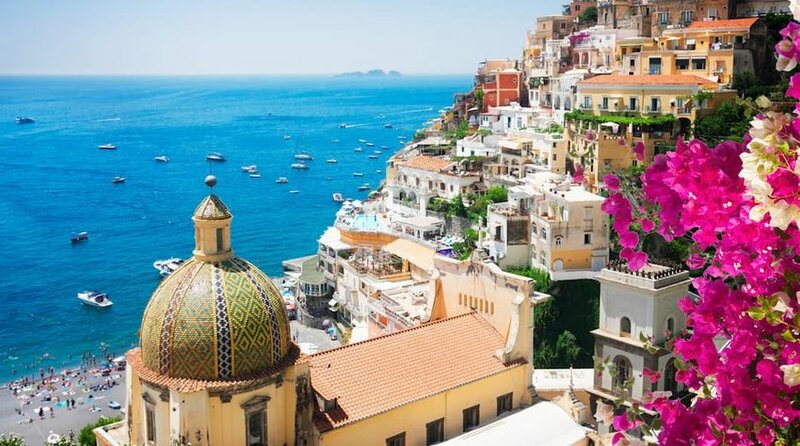 Enjoy home-cooked Italian dinners paired with local wines as you make your way from Naples to Positano. Cruise the coast on foot and by boat to see the coast from every jaw-dropping angle.